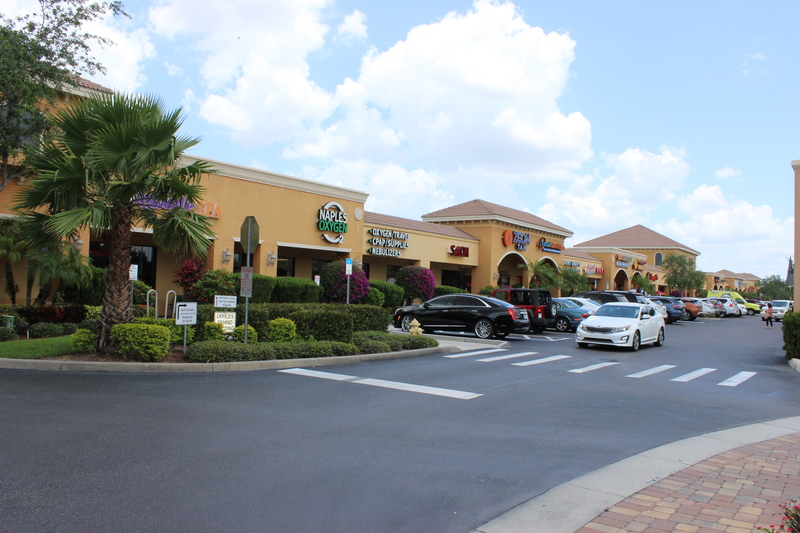 Second Street Plaza is a multi-tenant neighborhood retail center consisting of 32,795±SF. 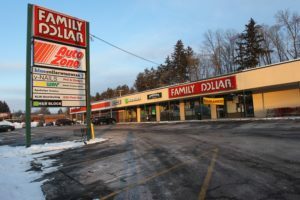 The Subject boasts a national tenant roster including AutoZone, Family Dollar, Subway, H&R Block and Liberty Tax Service. 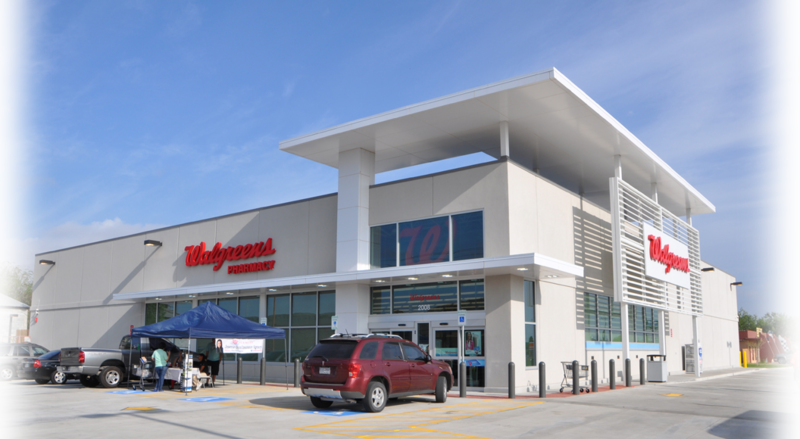 The building was redeveloped from the ground-up in 1960 with an additional 3,100±SF added in 1990. 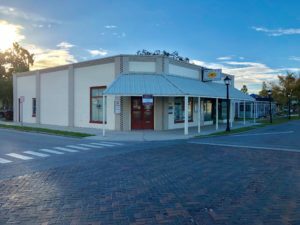 Second Street Plaza is located on the northern side of East 2nd Street which serves as the main thoroughfare through Jamestown. 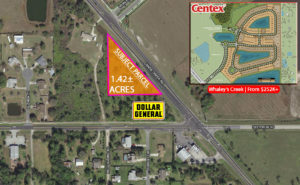 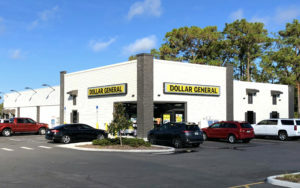 This Investment Opportunity is a freestanding Dollar General store that operates under an Absolute NNN lease with approximately 14± years remaining on the lease with 10 percent rental increase in year 16, and 10 percent increases in each of the 3 Five year options. 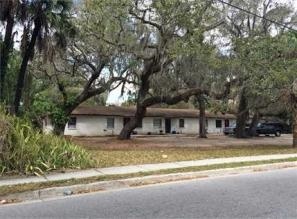 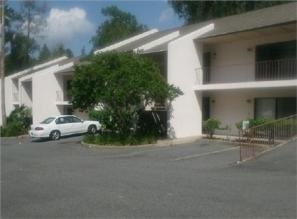 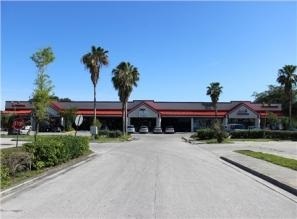 This Investment Opportunity is a freestanding multi-tenant professional office building. 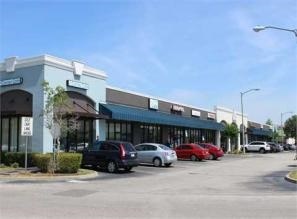 This Investment Opportunity is a multi-tenant retail center. 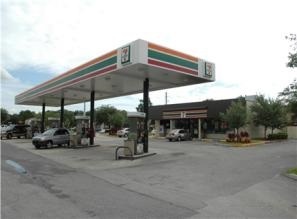 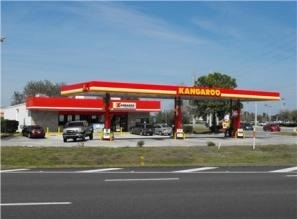 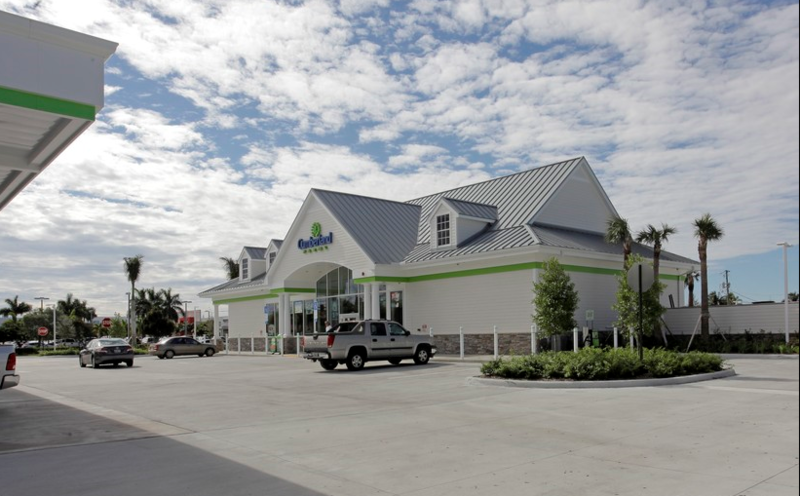 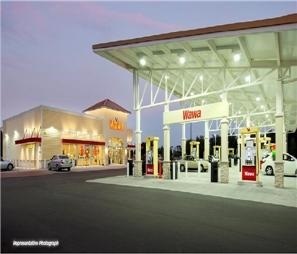 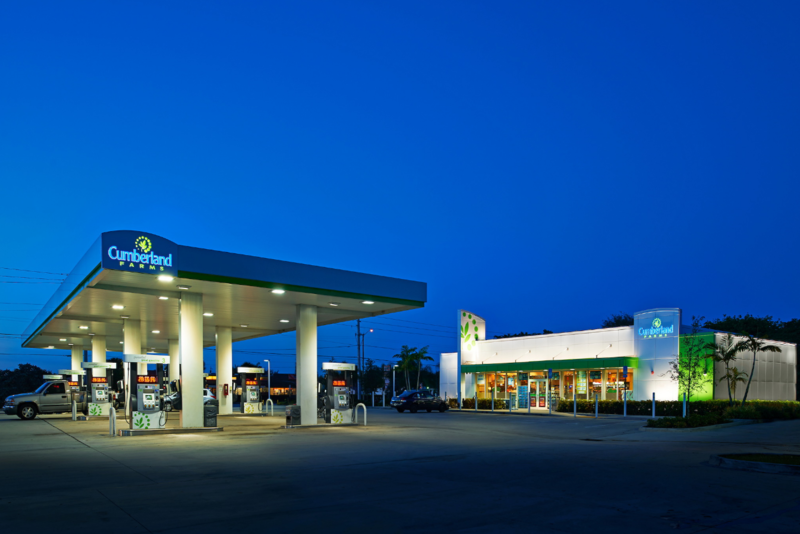 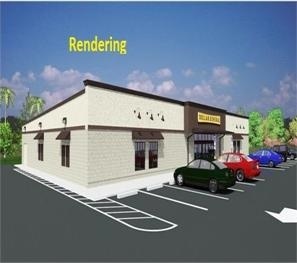 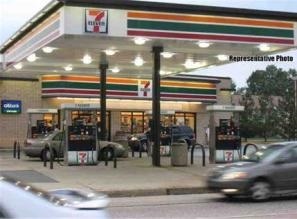 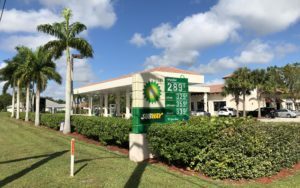 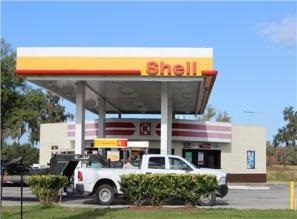 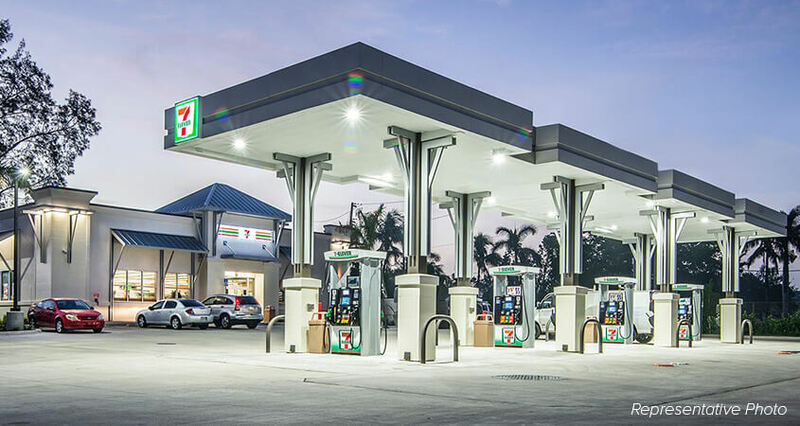 This Investment Opportunity is a freestanding Gas/Convenience Store. 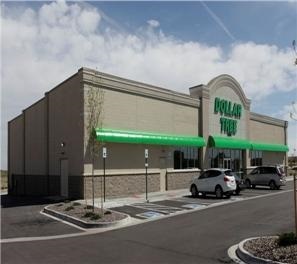 This Investment Opportunity is a freestanding single-tenant retail store. 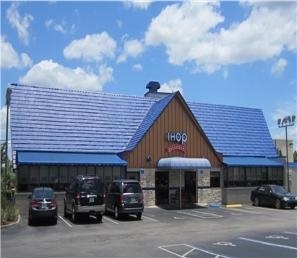 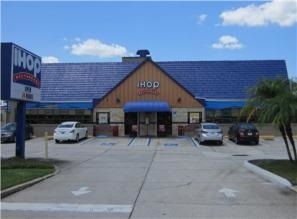 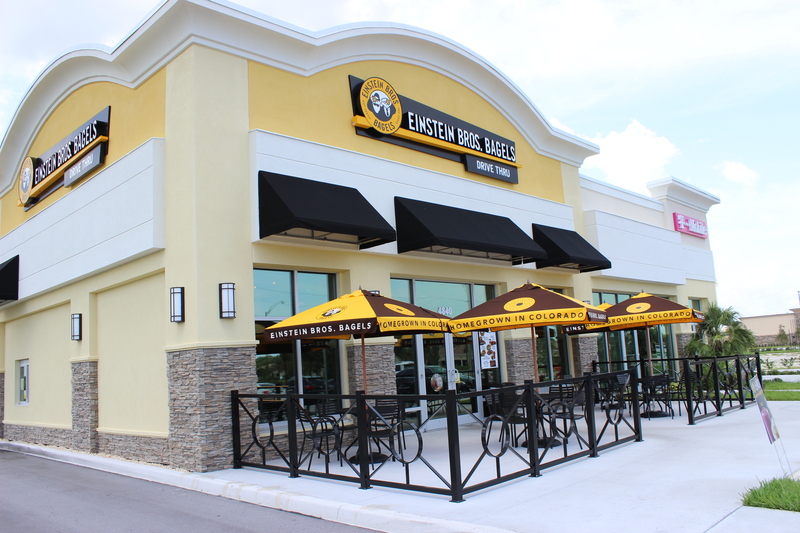 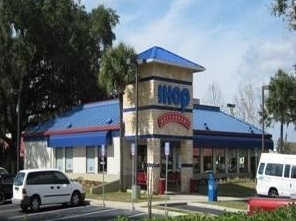 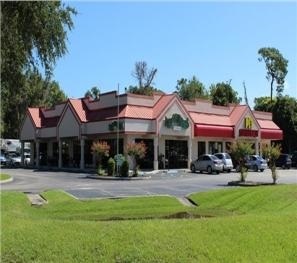 This Investment Opportunity is a freestanding single-tenant restaurant. 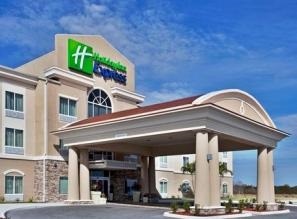 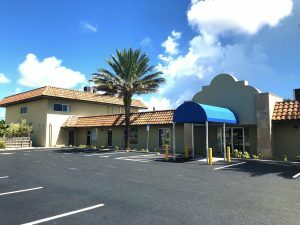 This Investment Opportunity is a freestanding hotel. 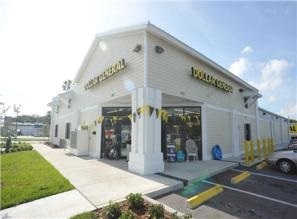 This Investment Opportunity is a freestanding retail store. 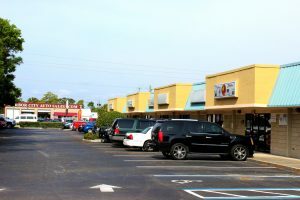 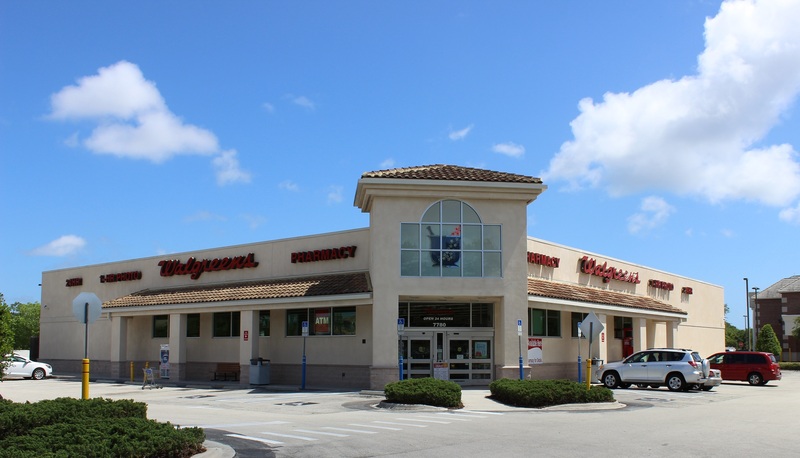 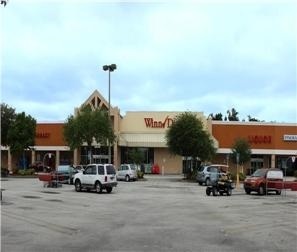 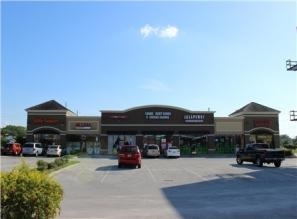 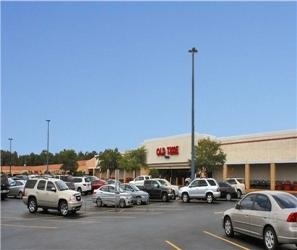 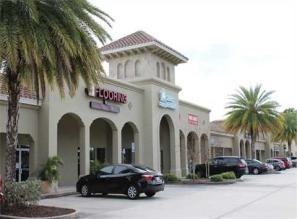 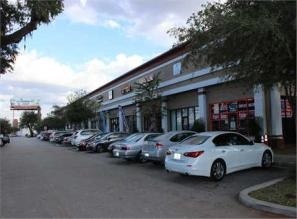 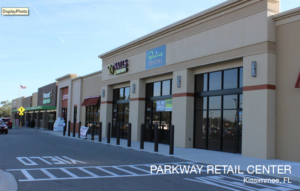 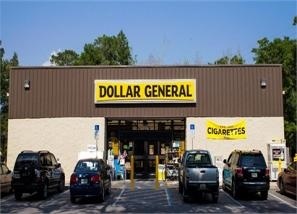 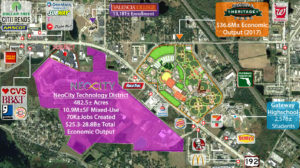 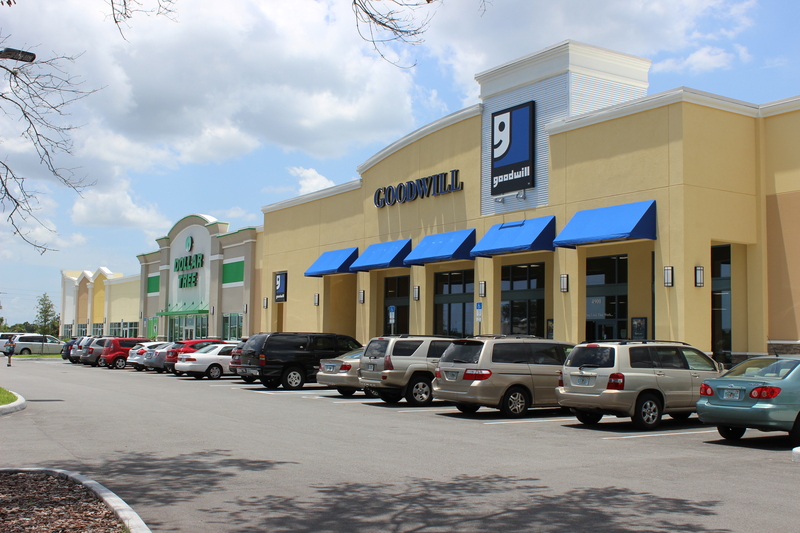 This Investment Opportunity is a multi-tenant retail shopping center. 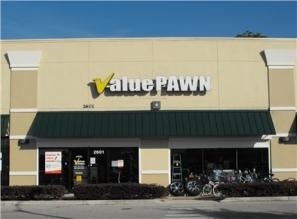 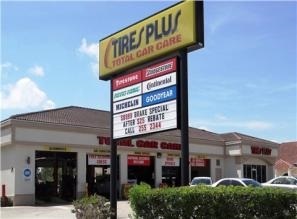 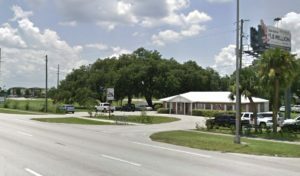 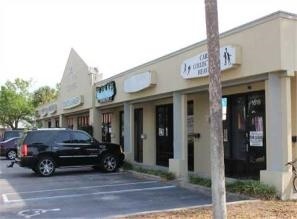 This Investment Opportunity is a multi-tenant retail strip center. 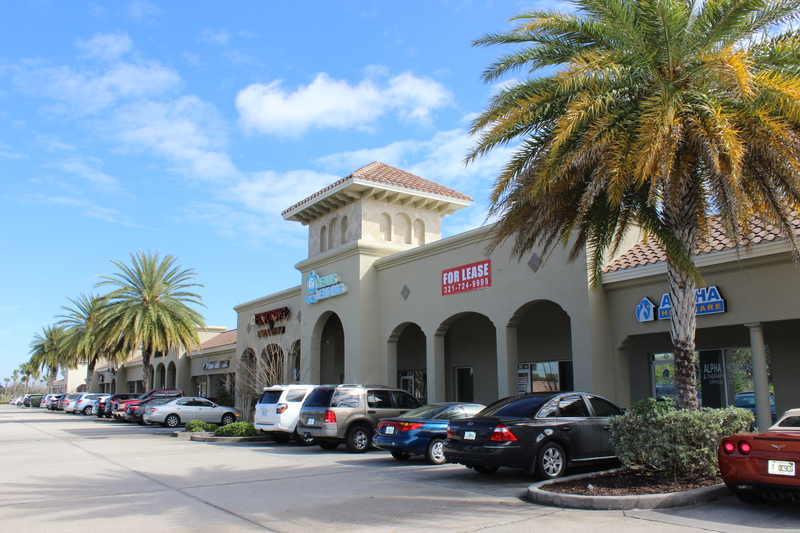 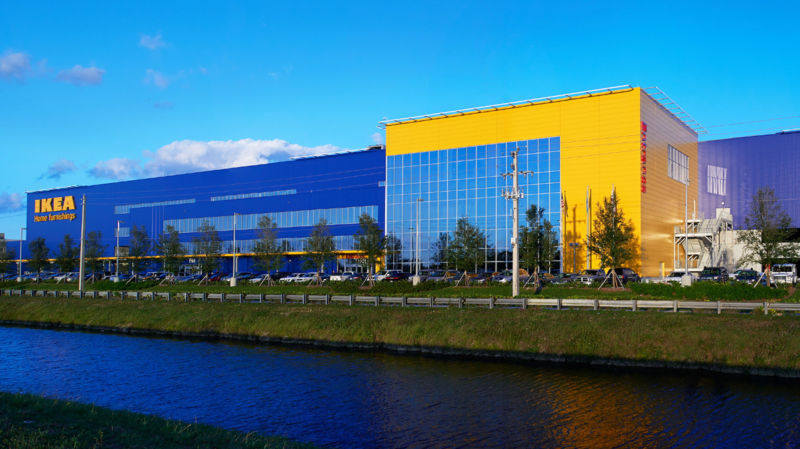 This Investment Opportunity is a single-tenant retail store. 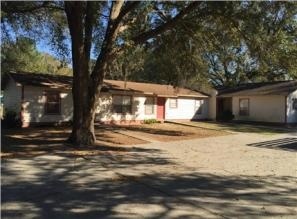 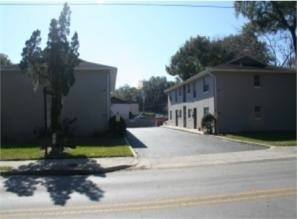 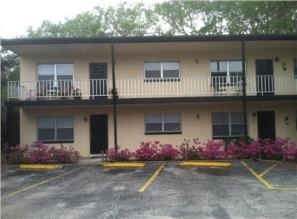 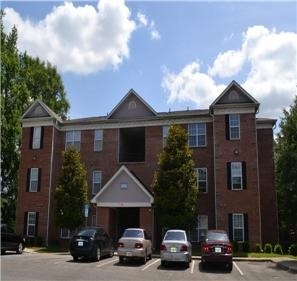 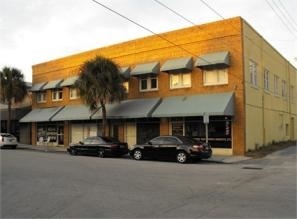 This Investment Opportunity is a multi-family asset. 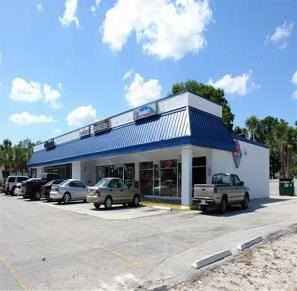 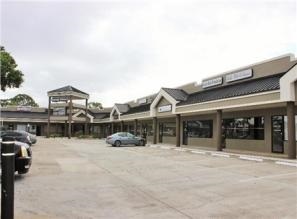 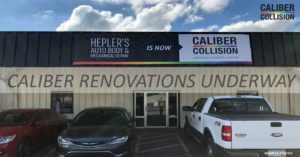 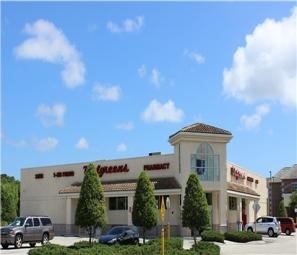 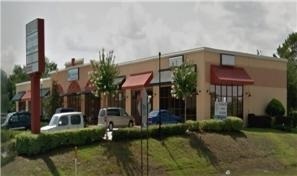 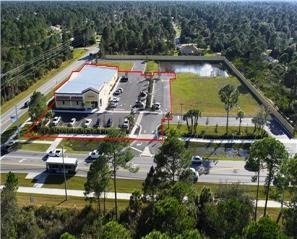 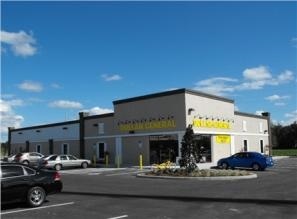 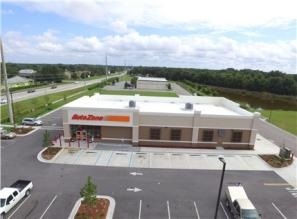 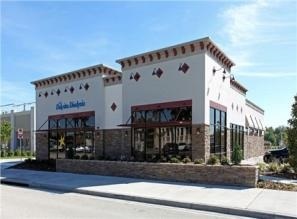 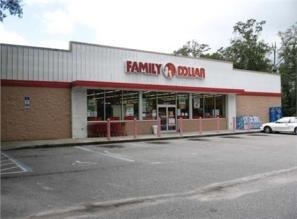 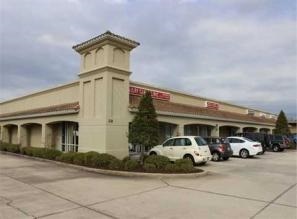 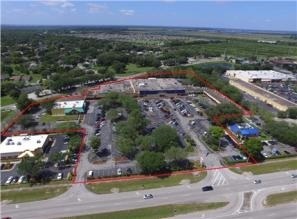 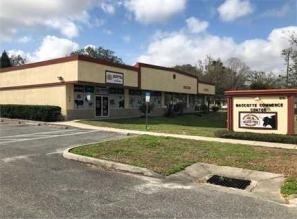 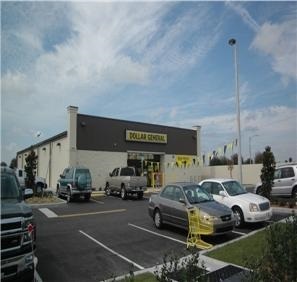 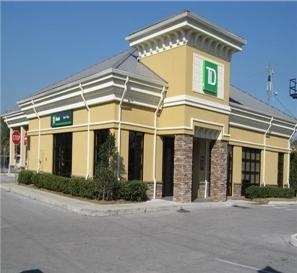 This Investment Opportunity is a multi-tenant retail/office center. 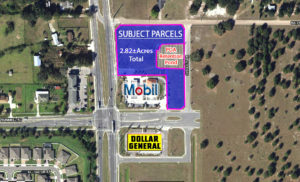 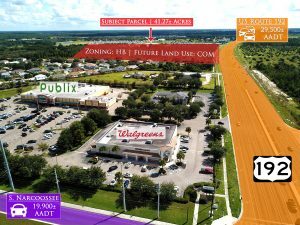 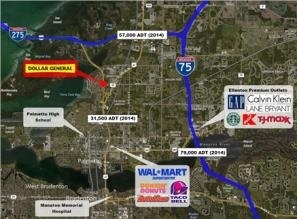 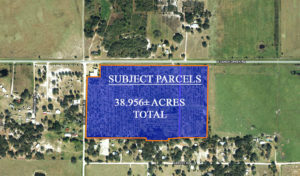 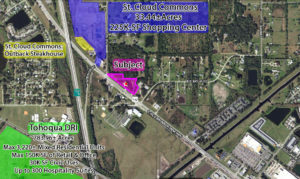 This Investment Opportunity is a vacant commercial land parcel now being developed into a $4M retail center.